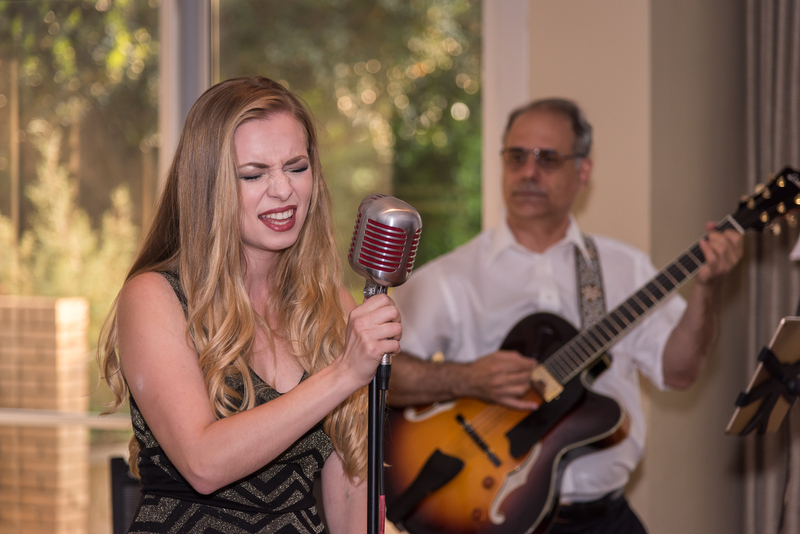 Your ticket makes it possible for you to have an evening of entertainment from The Carolina Sound Committee with music from decades past and present as well as chance to learn the best Carolina Shag steps. Dinner and dessert will feature delicious culinary delights and an open bar featuring beer and wine. The program portion of the evening will be led by Master of Ceremony Brian Hoyle, voice of The Carolina Hurricanes and our favorite auctioneer Randy Lee will be back with silent and live auctions with fabulous items.